Welcome to Bathley Hill Farm Stud. 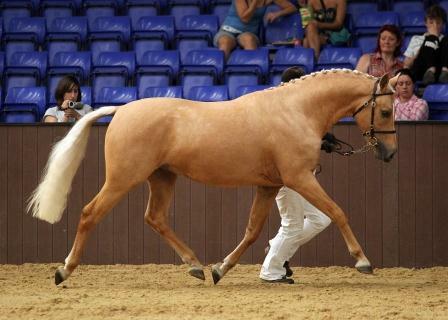 We specialise in the breeding and production of Sports Ponies, utilising only the best English, German and Dutch Bloodlines creating the perfect ponies, using only Graded and Proven mares with stallions who have bloodlines which have been proven and competed successfully at National and International levels. Conformation, movement and above all temperament are studied in detail to provide Top Class Ponies for the future generations. 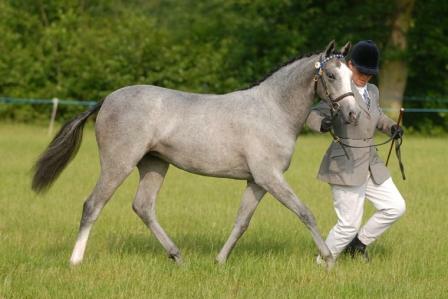 Many of our foals and youngstock are available for sale contact us for details . My name is Penny and I would like to introduce myself. I own and run Bathley Hill Farm Stud with my partner Andrew. 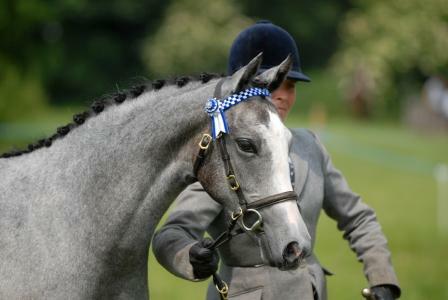 I strongly believe that there is a need in the country for British bred sports ponies and furthermore, a need for greater acceptance and provision for them in competition beyond "Pony Club" activities, in this Country we have some of the best lineages in the world and believe we should utilise them. 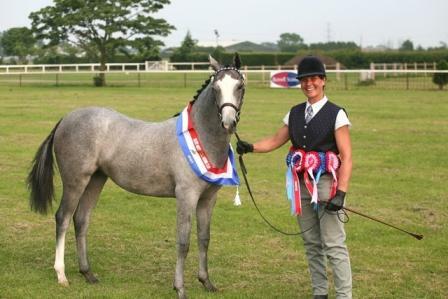 Here at Bathley Hill Farm we have, for a number of years, been involved in a careful breeding programme to build a strong mare herd that is capable of providing competition ponies. 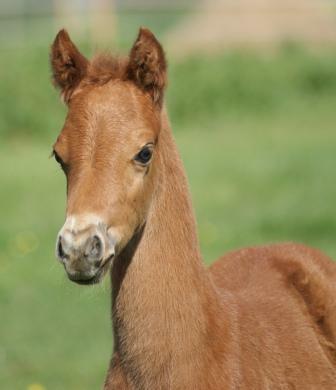 Each year we aim to produce top quality foals. 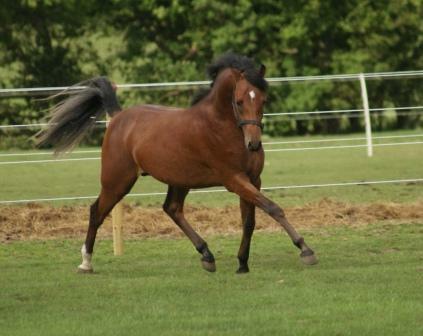 Each mare that we own has been purchased or bred by us specifically to further the breeding programme whilst "fitting in" with our herd, we place a strong emphasis on the importance of horses and ponies being able to "be" horses and ponies as well as disciplined riding stock. The stallions that we use, alongside the stallions we own or stand at home, are chosen very carefully to compliment each mare with many factors considered in their choice. We believe strong bloodlines and super temperaments with conformation and movement to match are of the utmost importance. 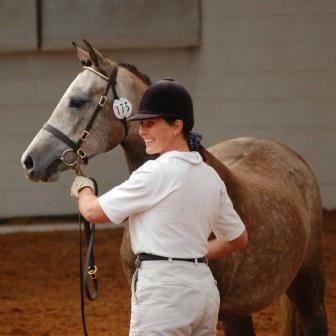 Throughout the year we actively show and compete our horses and ponies on the yard. The frequent shows and gradings are invaluable to us, both to begin the "Education" of the youngstock and to receive the outside opinion on our progress. In the Winter months our thoughts turn to the dressage arenas where we successfully compete and use the arena to educate the newly backed youngsters. 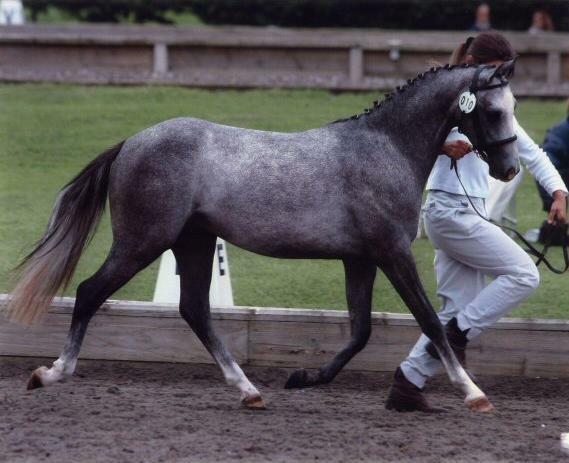 We work closely with the Sports Pony Stud Book (SPSS) and firmly believe the mare lines are as important as the stallion lines, we have chosen strong bloodlines for the majority of our mares with good conformation and temperaments. 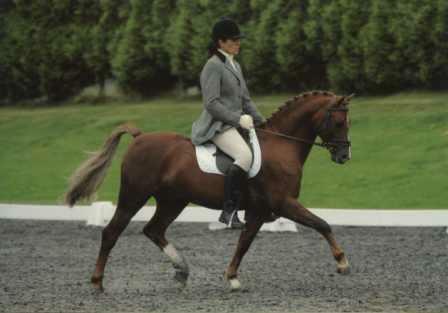 We present them through the grading system of the SPSS, however many of our mares have proved already to have been successful in their own right having previously competed or being shown. Each year the youngstock have held their own against strong competition and we try to take each youngster out at some point throughout the time they are "being children" and growing in the field with their friends so to further their education and give them some life skills before being backed and presented in the discipline they are to be aimed at, although most will be backed and presented in the dressage arena first so as to be working in a correct outline and have a step out into the big wide world. 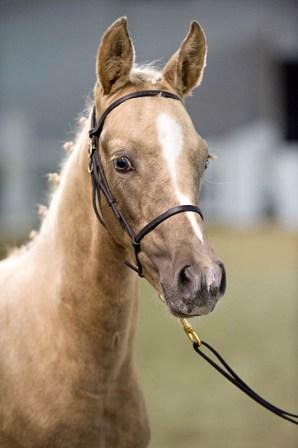 We are a small family run Stud and know each pony's personality and character caring for each as an individual to make sure they have a for filled strong grounding that will give them a solid foundation for their future owners and riders. In this instance we can match up ponies with children, as knowing everything about them we are able to give a very honest opinion when it comes to the day they are ready to leave us. 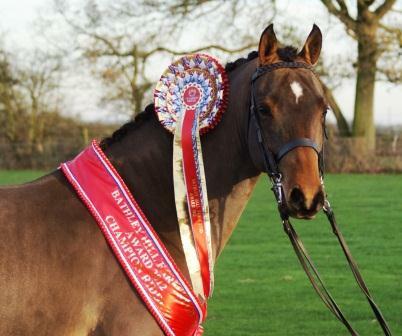 We are always very sad to see a pony leave the yard as we love them all dearly, but it is fantastic to see our ponies going on to be successful in their chosen career and love to hear all the news about them. 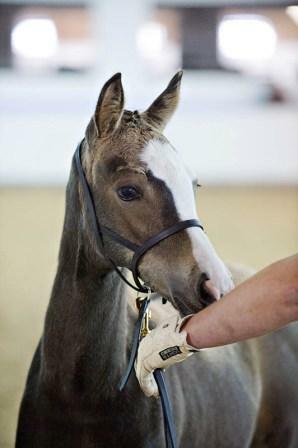 To sum up we have a main aim to specialise in the breeding and production of Sport and Show Ponies in a very forward thinking way, utilising only the very best British, German and Dutch Bloodlines to create the perfect ponies for the future generations.